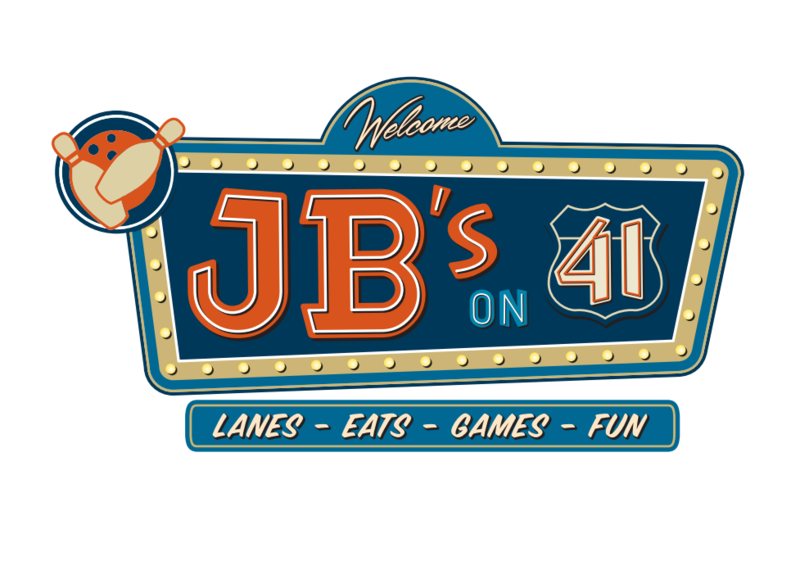 Located South of 27th Street just off Highway 41, Jb’s on 41 is a state-of-the art entertainment venue offering a variety of activities for your family, friends and even corporate groups. With over 39,000 square feet of indoor and outdoor space, the venue offers a full-service restaurant called Juncion Bar & Grill, featuring made-from-scratch gastro pub inspired menu, 2 full-service bars including 4 outdoor volleyball court, speed zone game room, and 35 bowling lanes. This entry was posted on Thursday, August 1st, 2013 at 8:45 pm	and is filed under . You can follow any responses to this entry through the RSS 2.0 feed. Both comments and pings are currently closed.